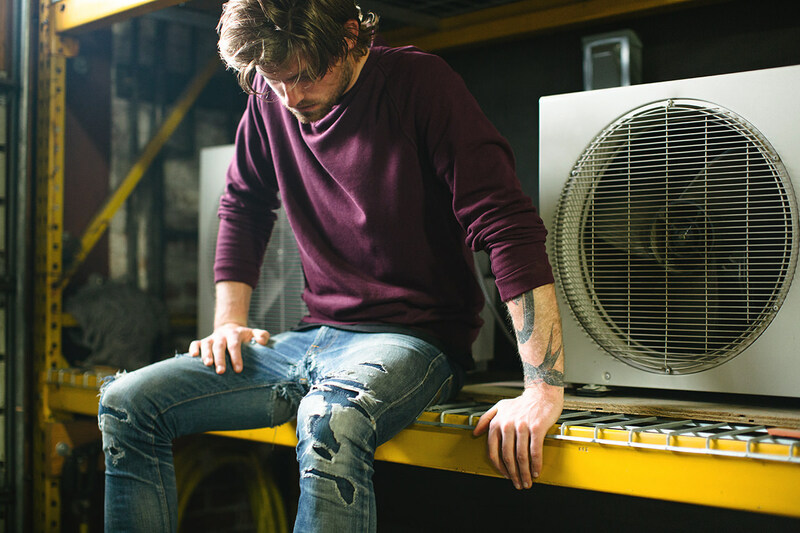 At Classfare, we’re fond of the phrase “dress well, not up”. This applies as much in the office as it does on the weekend. And when it comes to Saturday night, while there are certainly occasions for a tailored trouser and chocolate boots (like date night), there are just as many occasions that call for something a little more casual. 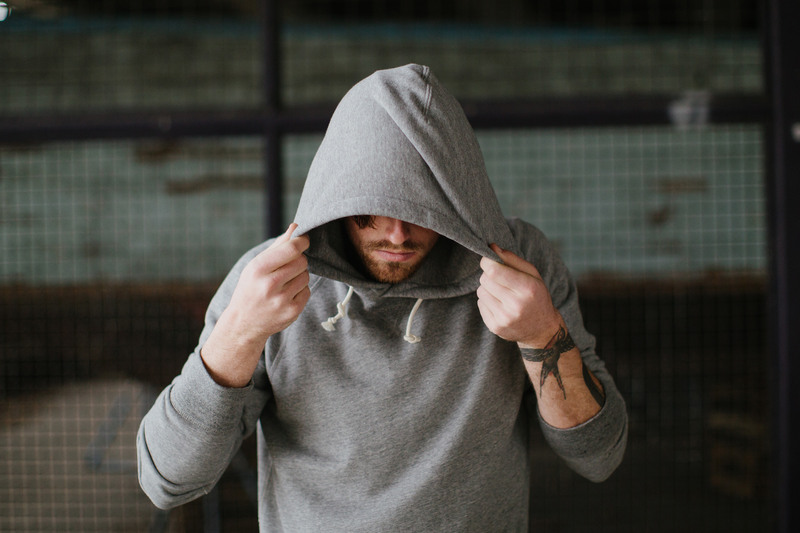 Unfortunately, the go-to solution for a lot of guys is a cheap, ill-fitting hoodie. You know the one – with the bacon zipper that won’t lay flat? What you really want is something that is casual and comfortable but doesn’t say: Hey world, I just finished a bag of Cheetos while bingeing on BoJack Horseman. 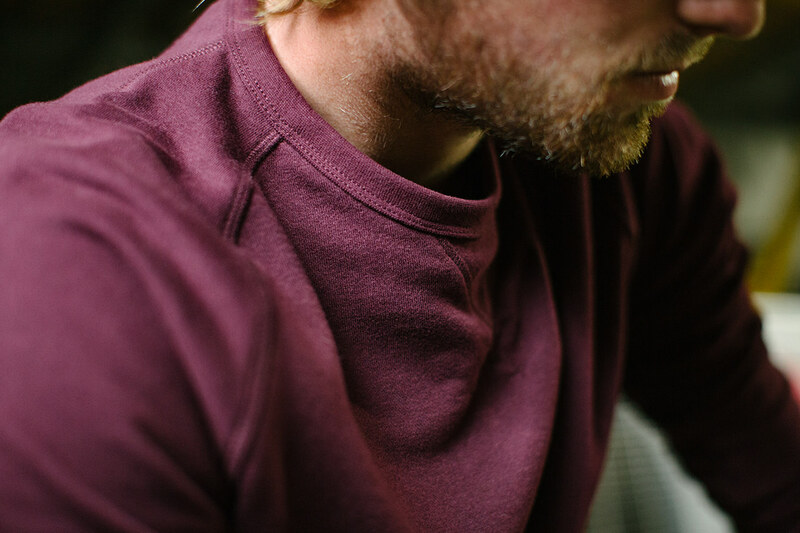 Enter the new world sweatshirt. 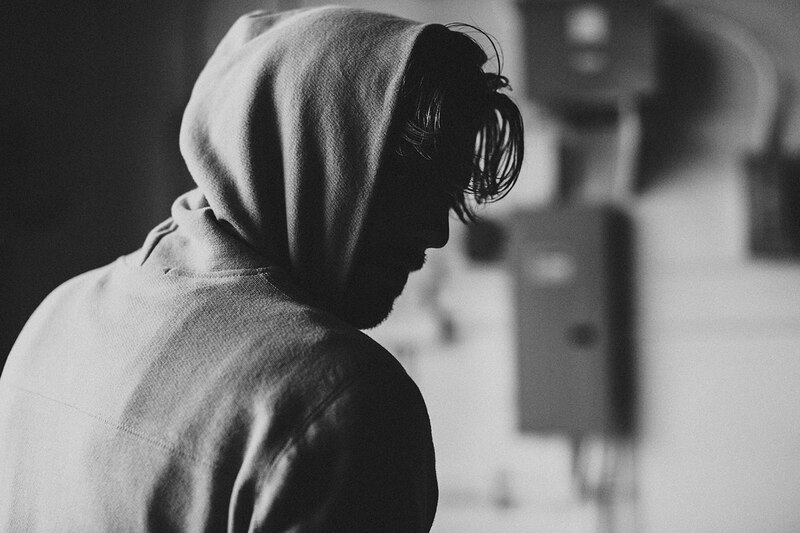 Like the streetwear movement of the past several years, designers have been hard at work pioneering a basics revolution – crafting tees and jackets and hoodies in super comfortable fabrics with better fits and unique details to help you channel your inner Justin Timberlake. 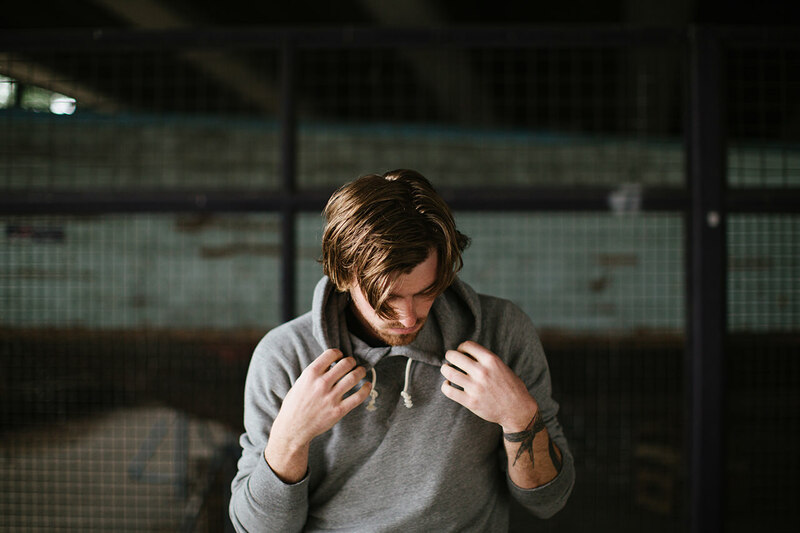 We’ve assembled a few of our favorite sweatshirts below. JT dance moves not included. 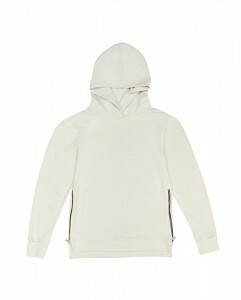 John Elliott + Co put themselves on the map with the Hooded Villain. 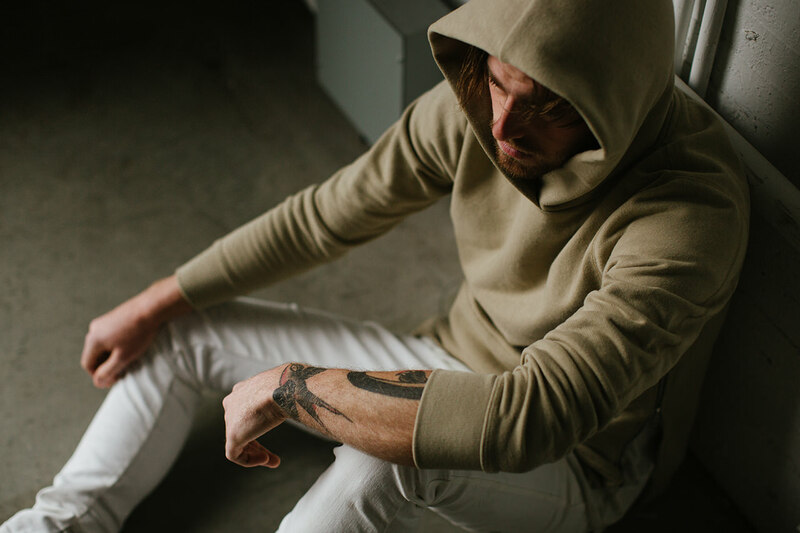 An extra slim fit hoodie with vertical side zippers that conceal a hidden kangaroo pocket, this custom-milled 16oz terry cloth hoodie offers streetwear swag with homewear comfort. 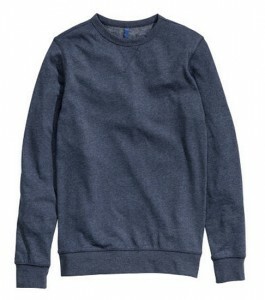 A light weight blend of 48% cotton and 52% polyester, H&M’s crew neck, slim fit sweatshirts are sharp enough to go out on the town and chill enough to stay at home and paint your office. And at only $13, you might as well pick one up in every color. 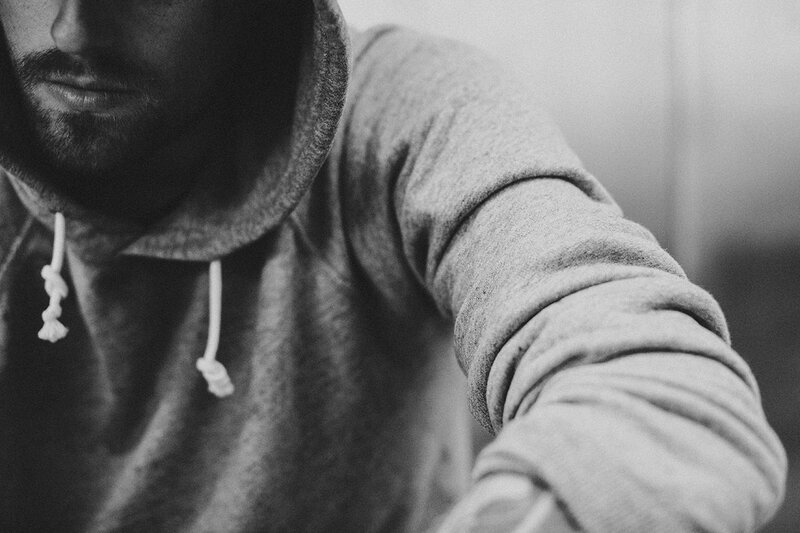 A gray hoodie is a must-own for every guy. 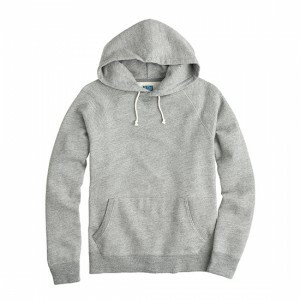 This super soft, midweight version from J Crew has a comfortable (but not baggy) fit and is as classic as it gets. Truly, this is the perfect pull over for any guy.